With many cigars, the origin of the brand often stems with a retail operation – and this is certainly the case with the Davidoff brand. It was back in 1968 when Zino Davidoff launched the Davidoff brand. At the time, the brand was manufactured in Cuba by Cubatabaco. Eventually, Zino would become disenchanted with the quality of the cigars he produced in Cuba and this led to a story that he publicly burned in excess of 130,000 cigars. This led Zino to the Dominican Republic where he established a partnership with Henke Kelner‘s TABADOM operation to take over production – a partnership that exists today. 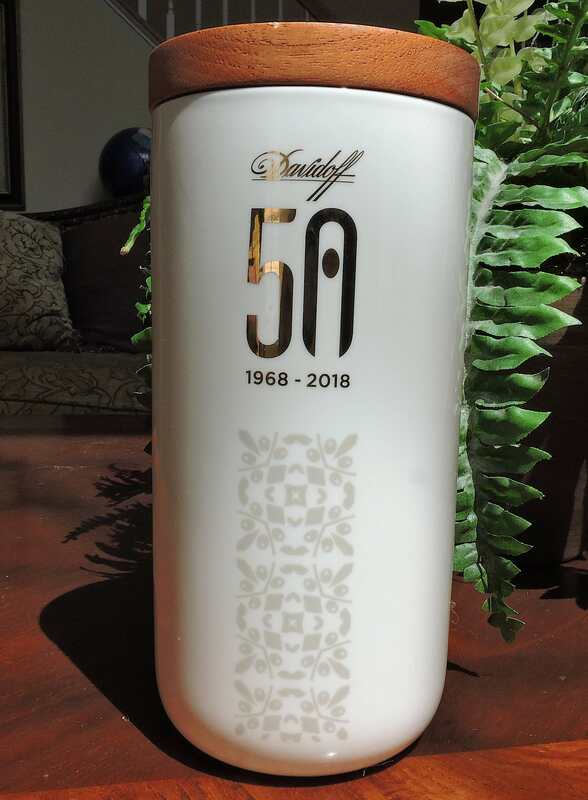 However, the 1968 date still marks the start of the Davidoff brand, thus Davidoff has used 2018 to celebrate 50 years of the brand. 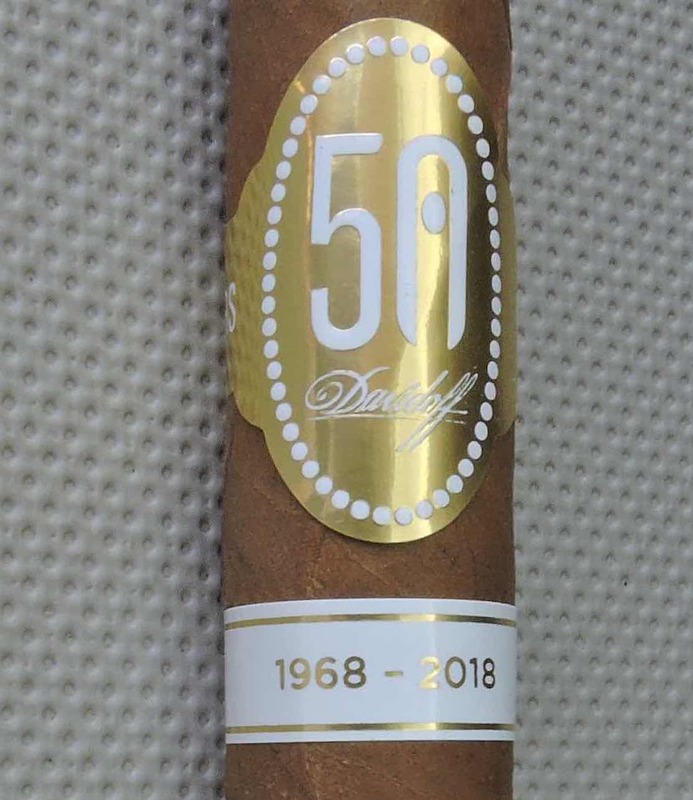 While Davidoff has issued special 50th-anniversary bands for its regular production Davidoff White Label lines, there is a special cigar that is commemorating the occasion. This cigar is the Davidoff 50 Years Limited Edition Diademas Finas. 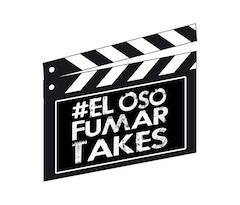 Today we explore this cigar in depth. Part of Davidoff’s 50th anniversary, as well as its sister brand AVO Cigars’ 30th anniversary, has seen the return of a lot of old releases from the past. 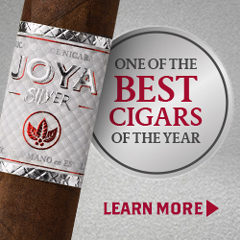 Most notably we’ve seen releases such as the Davidoff Seleccion 702 Limited Edition 2009, Davidoff Limited Edition 2011 White Edition Belicoso Supremo, AVO Signature, AVO Maduro, AVO LE05, and AVO 22. 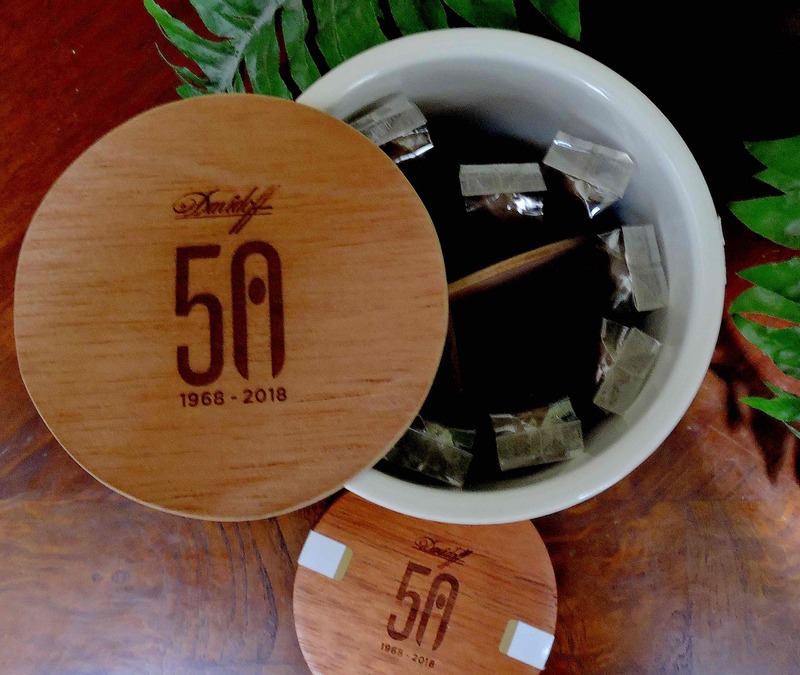 For the Davidoff 50 Years Limited Edition Diademas Finas, Davidoff has also reached into its past, basing this cigar on 2006’s Davidoff Diademas Finas – a limited edition cigar to commemorate the 100th birthday of Zino Davidoff. 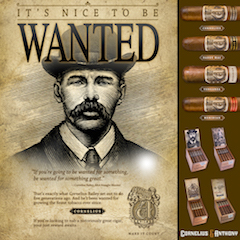 At the time of Zino’s 100th birthday, there were actually three releases: Diademas Fina (6 3/4 x 50), Robusto (5 x 50), and Diademas 100 (9 1/8 x 55). For the 50th anniversary release, it is only the Diademas Finas size making a return. Originally the 2016 Diademas Finas was released unbanded in boxes. For the 50 Years Limited Edition, Diademas Finas receives special commemorative 50th anniversary bands. 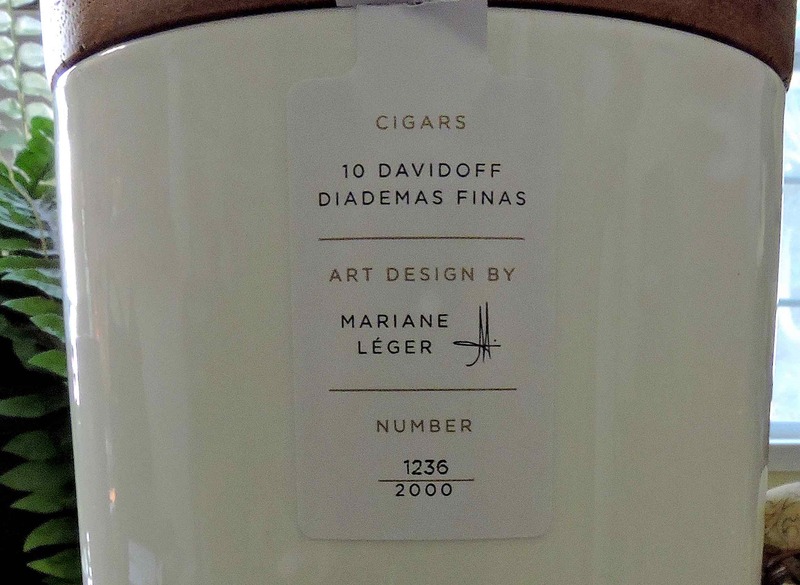 In addition, the cigars were packaged in four different 10-count porcelain jars featuring art by French artist Mariane Léger. Each jar has a design representing one of the four regions of the world: The Americas, The Middle East, Europe and Asia. The blends across all of the jar designs are the same. 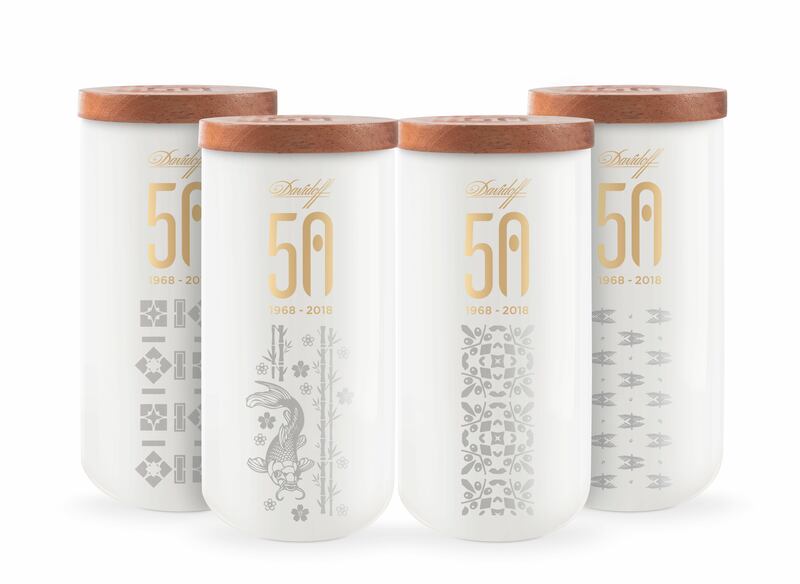 A total of numbered 8,000 jars (2,000 per design) were produced and were made available at Davidoff Appointed Merchants and Davidoff Flagship Stores globally. The 50 Years Limited Edition Diademas Finas is an ultra-premium offering. Each jar is packaged at $360.00. 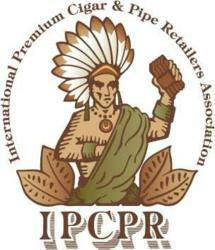 Some retailers have split up the jars and have priced each individual cigar at $36.00. 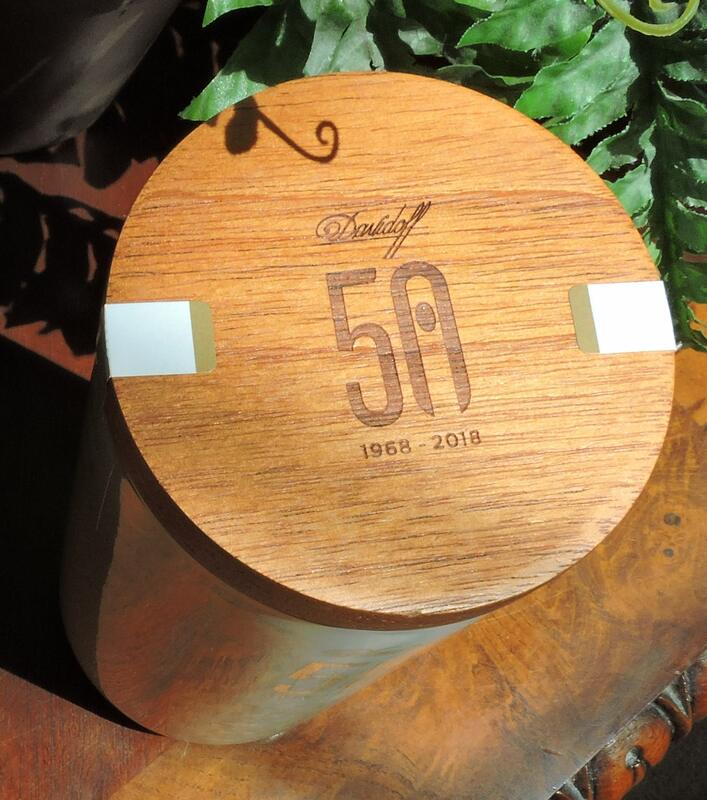 The Davidoff 50 Years Limited Edition Diademas Finas started shipping to retailers prior to the 2018 IPCPR Trade Show. The cigar was still Davidoff’s featured cigar at the 2018 IPCPR even though reports had the majority of the inventory sold before IPCPR. Without further ado, let’s break down the Davidoff 50 Years Limited Edition Diademas Finas and see what this cigar brings to the table. The original 2006 DIademas Finas release had an undisclosed blend. There have been no official reports of what that blend was. The 50 Years Limited Edition Diademas Finas features an Ecuadorian Habano wrapper over a Dominican binder and filler. What has changed, if anything has changed, is unclear. As mentioned above, the Davidoff 50 Years Limited Edition Diademas Fina is available in a 6 3/4 x 50 figurado. 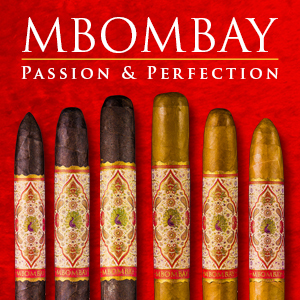 The cigars are packaged in the ten-count jars as described above. 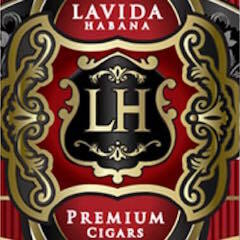 The cigars for this assessment were packaged in the L’Europe design. Each jar contains a humidification device on the inside cover (not shown). There is also a cedar cover inside the top of the jar. Each jar is individually numbered. Since there are 2,000 jars per design, each design has a numbering sequence from 1 to 2,000. There is a label affixed to the jar with the number. 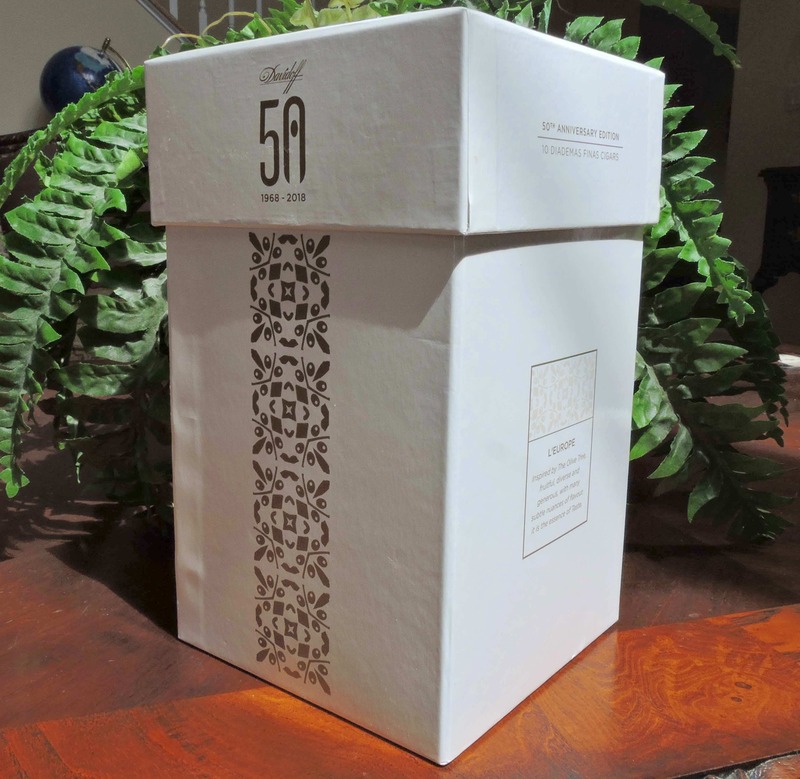 Each porcelain jar is packaged in a commemorative gift box. The box matches the regional design for the jar. The Ecuadorian Habano wrapper of the Davidoff 50 Years Limited Edition Diademas Finas had a medium brown color with a slight rosado tint. There was a light coating of oil on the surface. The Diademas Finas had a slightly bumpy surface. There were some visible veins, and most of the wrapper seams were well hidden. 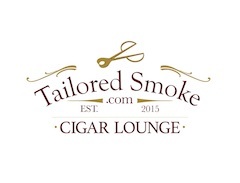 The cigar is tapered on both ends with a longer taper by the foot. There was a small open footer and a small cap at the head of the cigar. There are two bands on the Davidoff 50 Years Limited Edition Diademas Finas. 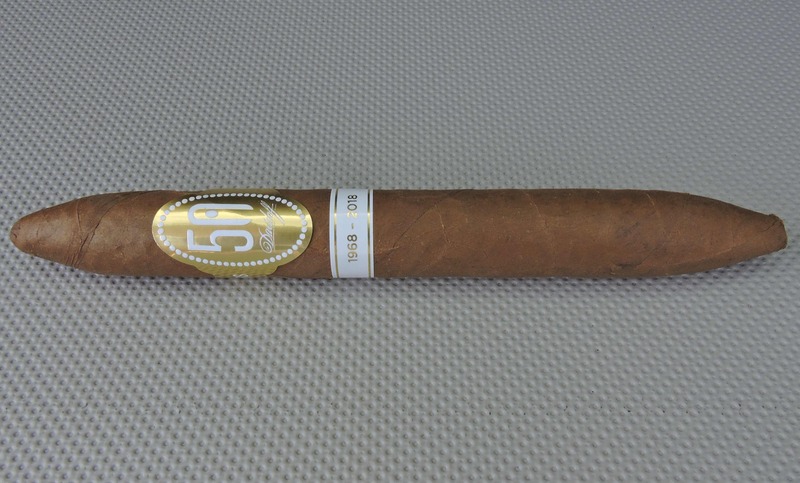 While Davidoff released commemorative 50 Year bands for several of its white label releases, the 50 Years Diademas Finas has a special white on gold-colored version of that band. The center of the band contains the 50th anniversary logo where the “0” in the “50” looks almost like a letter “A” (for anniversary) and the scripted “Davidoff” logo below it. A ring of white circles surrounds the logos. The left side of the band contains the text “50 YEARS” and the right side of the band contains the text “GENEVE”. A secondary band rests just below the primary band. This is white with gold trim and gold font. The center of the band features the text “1968 – 2018”. A straight cut was used to remove the cap of the 50 Years Diademas Finas. I used the Credo Special T cutter with the 36 ring gauge hole. 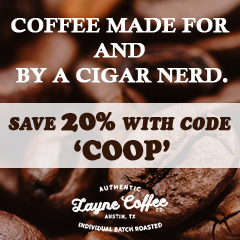 This allowed me to get an ideal cut and take advantage of the tapering effect of the cigar. After making the cut, I moved on to the pre-light draw phase. 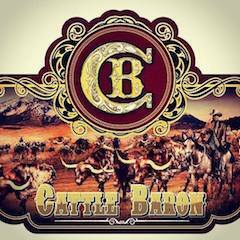 The cold draw delivered a mix of natural tobacco, cedar, and subtle nut flavor. I considered this a satisfactory pre-light draw. At this point, it was time to light up the Davidoff 50 Years Limited Edition Diademas Finas and see what the smoking phase would have in store. As the Davidoff 50 Years Limited Edition Diademas Finas burned through the nozzle portion at the start of the cigar, there was a strong presence of black pepper. 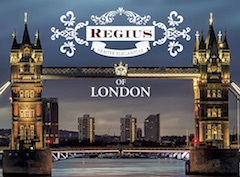 As the cigar burn reached the base, notes of natural tobacco and classic wood emerged in the forefront. The black pepper settled into the background and was joined by a subtle nutty flavor. Moving through the first third, the natural tobacco took on a combination of floral and savory characteristics. Meanwhile, there was a layer of black pepper on the retro-hale. Later in the first third, the woody notes morphed to a cedar sweet-spice. 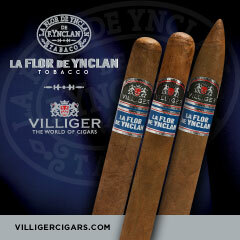 The natural tobacco remained in the forefront and varied between showcasing the savory and floral characteristics. By the midway point the earth and cedar notes displaced the natural tobacco as the primary note. As the 50 Years Diademas Finas moved toward the end of the second third, the natural tobacco returned. By this point, some of the savory and floral characteristics diminished. There also was a slight increase in the pepper but it never became overpowering. There still were hints of nut in the background from time to time. This is the way the Davidoff 50 Years Limited Edition Diademas Finas came to a close. The resulting nub was cool in temperature and slight soft to the touch. Overall the burn performance of the Davidoff 50 Years Limited Edition Diademas Finas was excellent. For the most part, the cigar maintained both a straight burn path and had a straight burn line. The resulting ash was firm with a salt and pepper color. The burn rate and burn temperature were both ideal. The draw to the Davidoff 50 Years Limited Edition Diademas Finas also delivered a solid performance. This wasn’t an overly firm draw, but it wasn’t loose or flaky. The tapered tip maintained firmness as well. In the end, it was easy to derive flavor from this cigar. Strength-wise, I found the Davidoff 50 Years Limited Edition Diademas Finas to maintain a medium level from start to finish. As for the body, this is bolder Davidoff than most of the White Label releases. Overall I found this to be a medium to full cigar from start to finish. The body increases slightly along the way, but doesn’t approach full-bodied territory. In terms of strength versus body, I found the body maintained the edge from start to finish. When it came to construction and complexity, I found the Davidoff 50 Years Limited Edition Diademas Finas scored very nicely. Where this cigar fell a little short was in the “wow factor” with the flavors. The flavors were good, but at times I found this cigar didn’t seem to hold my interest. To quote my former Stogie Geeks co-host Stogie Santa, I felt this cigar “couldn’t make up its mind what it wanted to do”. 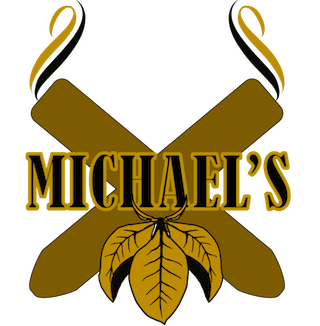 Overall it’s a cigar I would still recommend to either an experienced cigar enthusiast or a novice looking for something in the medium plus range. This is a cigar I would certainly smoke again. And I’m curious to see what happens with some longer term aging. At $36.00 it’s worth purchasing one, but I’m not sure I’d go beyond that at this point in time.